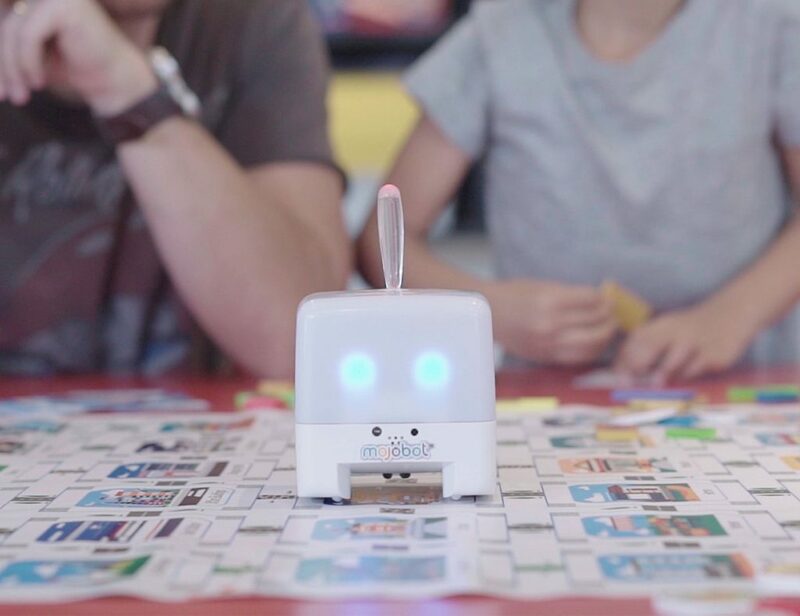 Introducing Jorno from Jorno on Vimeo. 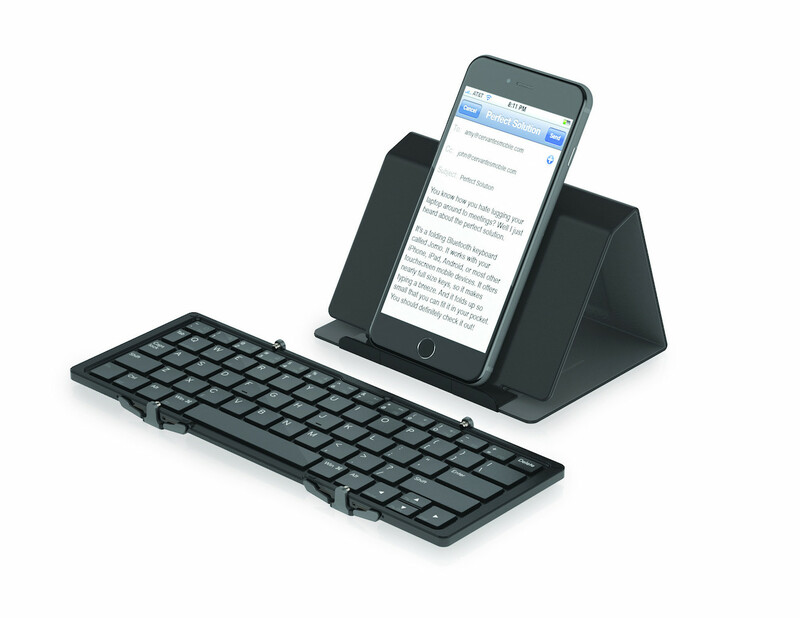 Jorno keyboard has been designed to help you be productive and more organized while typing on the go. 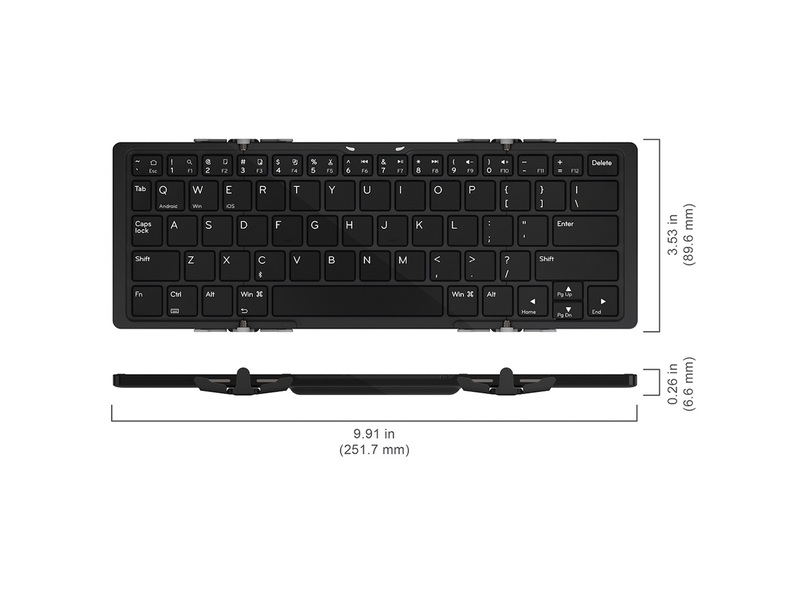 It is a tri-folding ultra-thin bluetooth keyboard with a full standard keyboard layout for smartphones and tablets. 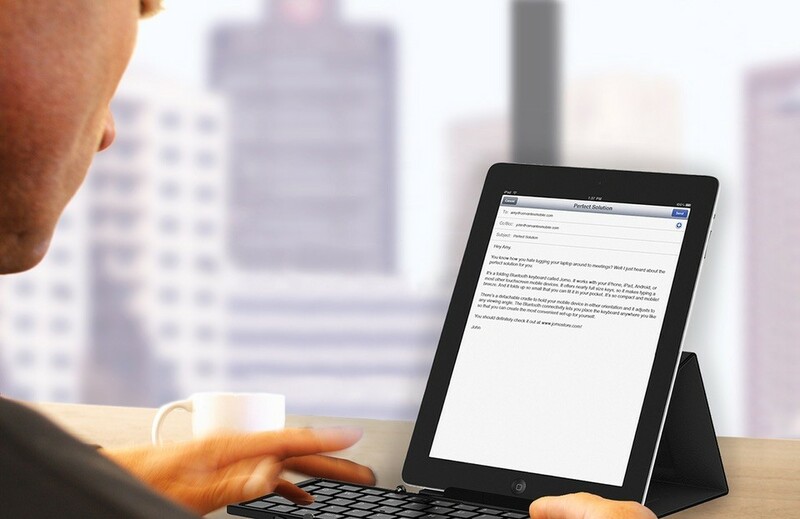 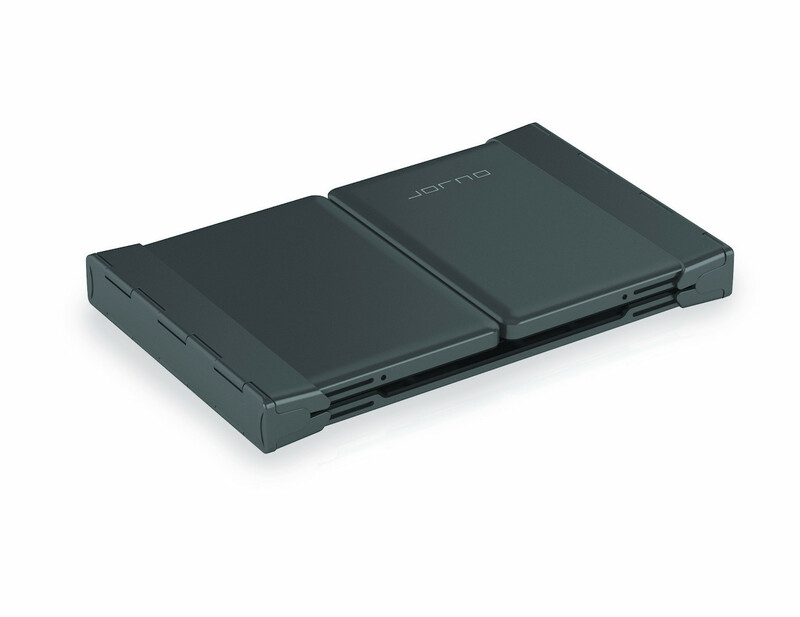 Jorno allows you to type with ease anytime, anywhere. 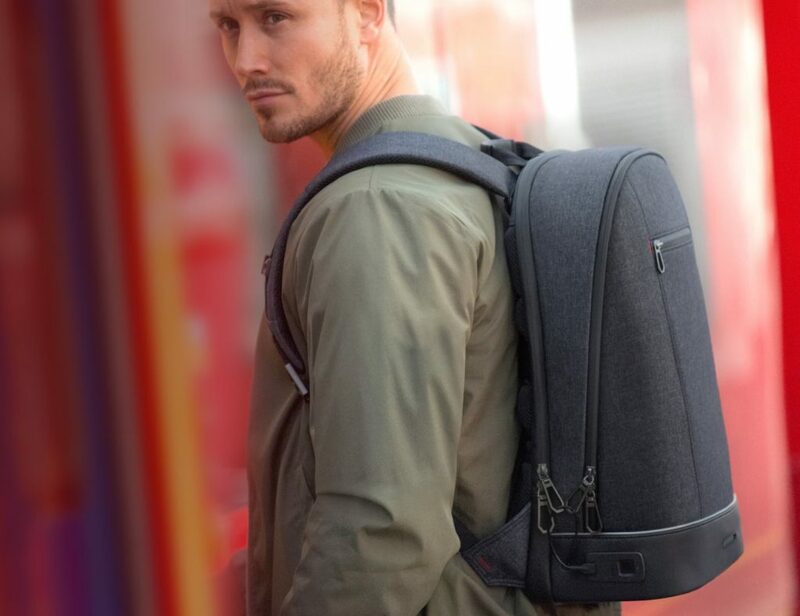 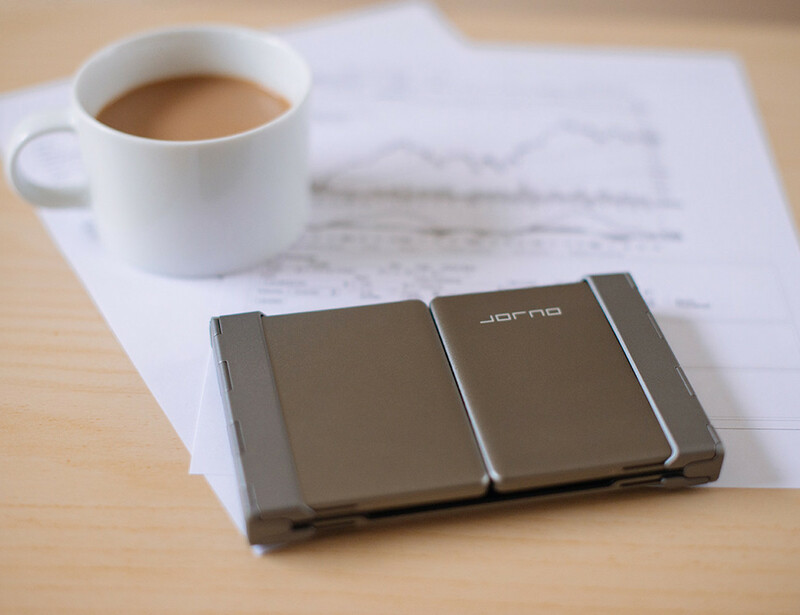 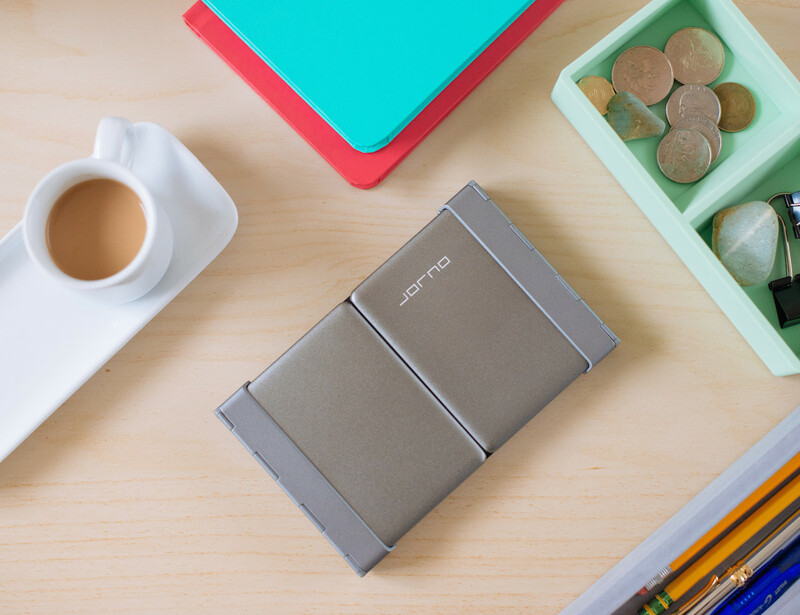 From writing an email in a cafe to take noting in a meeting or even blogging on the go, Jorno allows you to type with ease anytime and anywhere. 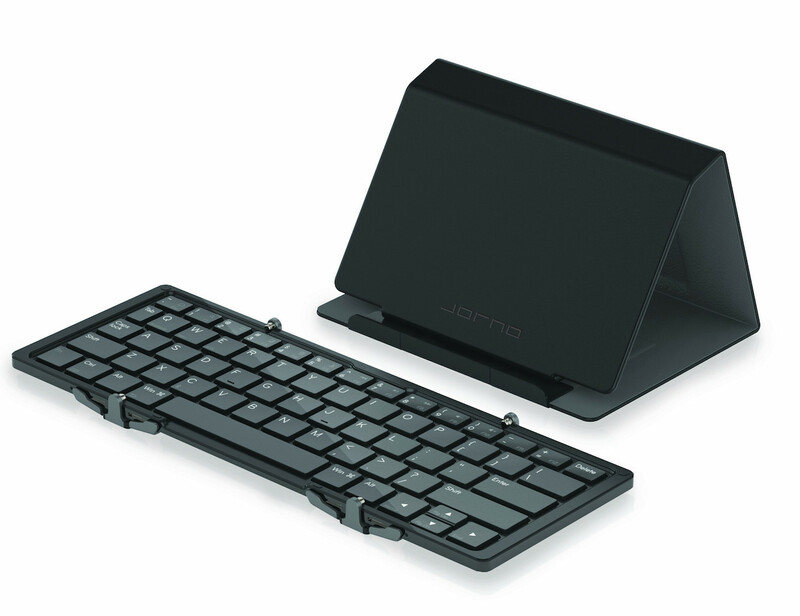 The packaged box includes 1 Jorno tri-folding Bluetooth keyboard with a full standard QWERTY key layout for smartphones and tablets (black keys, gunmetal grey backing), 1 integrated case/stand (Black) and 1 micro-USB charging cable. 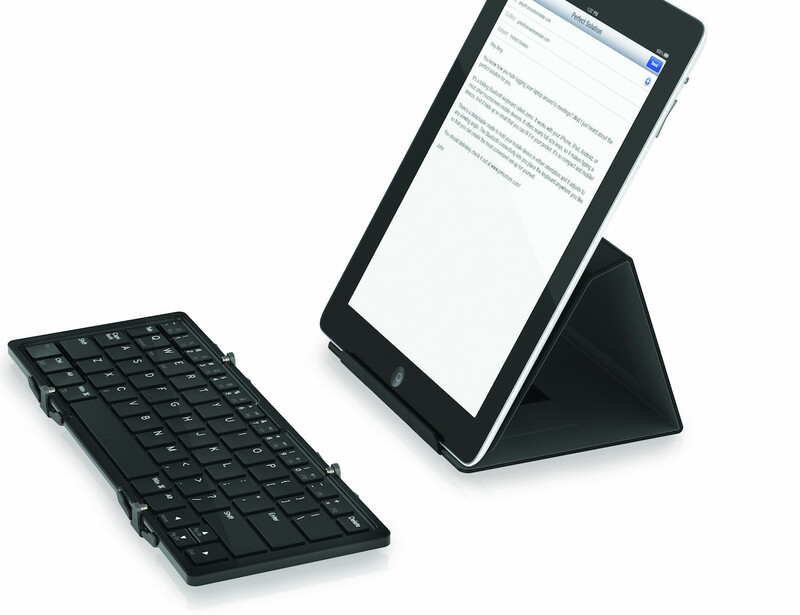 When not in use, the keyboard folds into a compact size so that you can carry it easily in your bag or pockets. 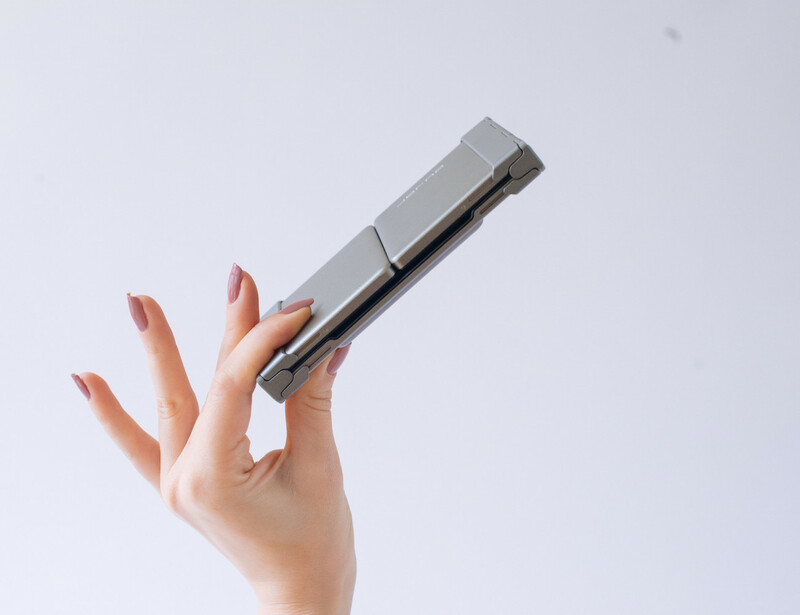 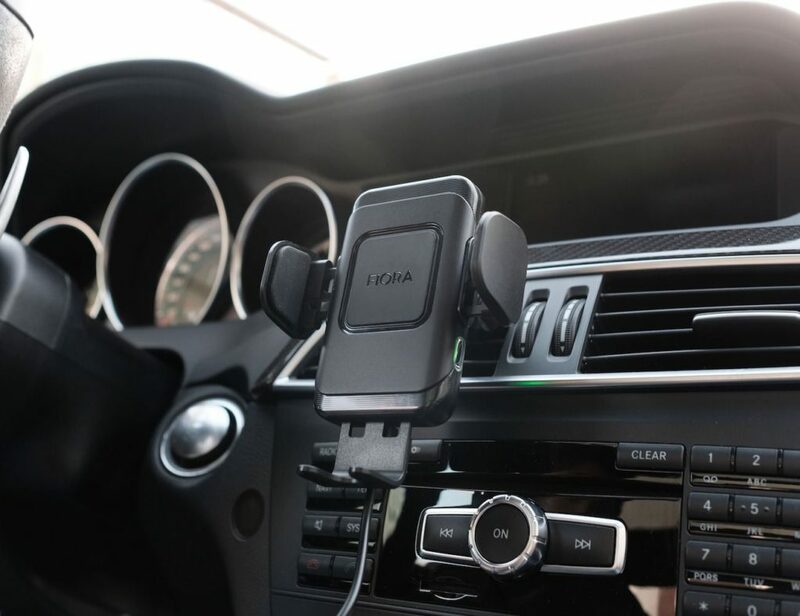 The keyboard entertains Bluetooth connectivity with your smartphone so you can place it wherever you like. 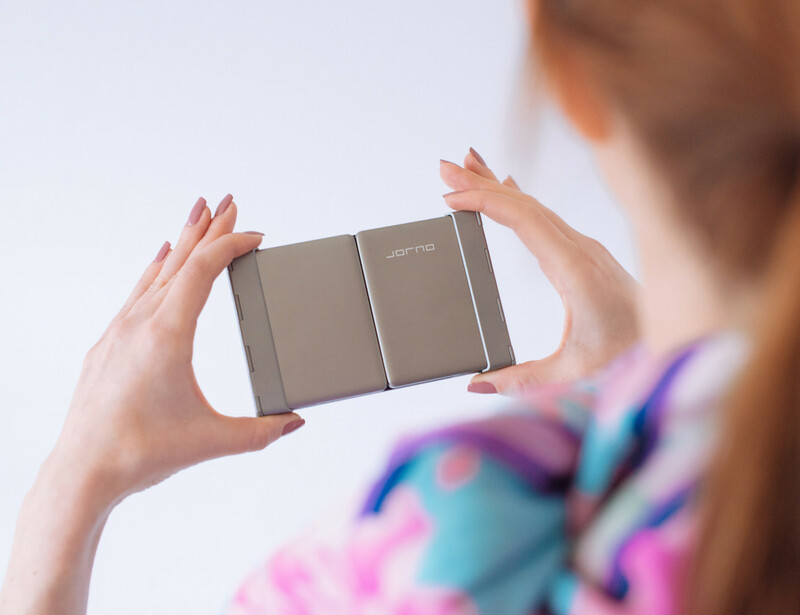 To top it up, the case you get with Jorno will work as an added stand to hold your smartphone in the portrait or landscape position.